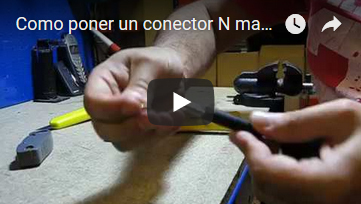 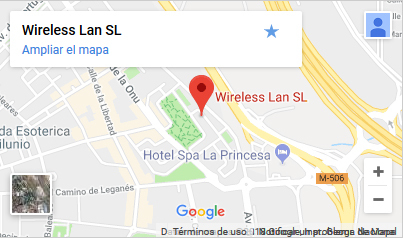 Divisor / Combinador de 4-Vias, N hembra, 2,4Ghz. HyperGain 2.4 GHz Signal Splitters / Signal Combiners are used for connecting more than one antenna to a single radio. 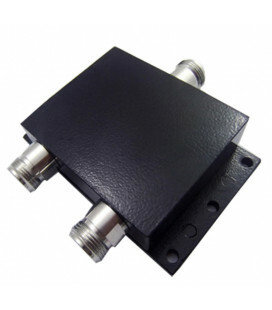 The feature weather-proof construction and can be installed indoors or outdoors. 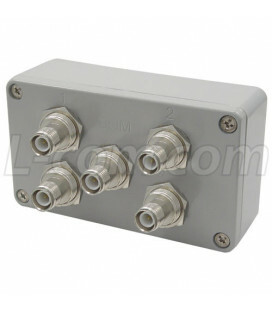 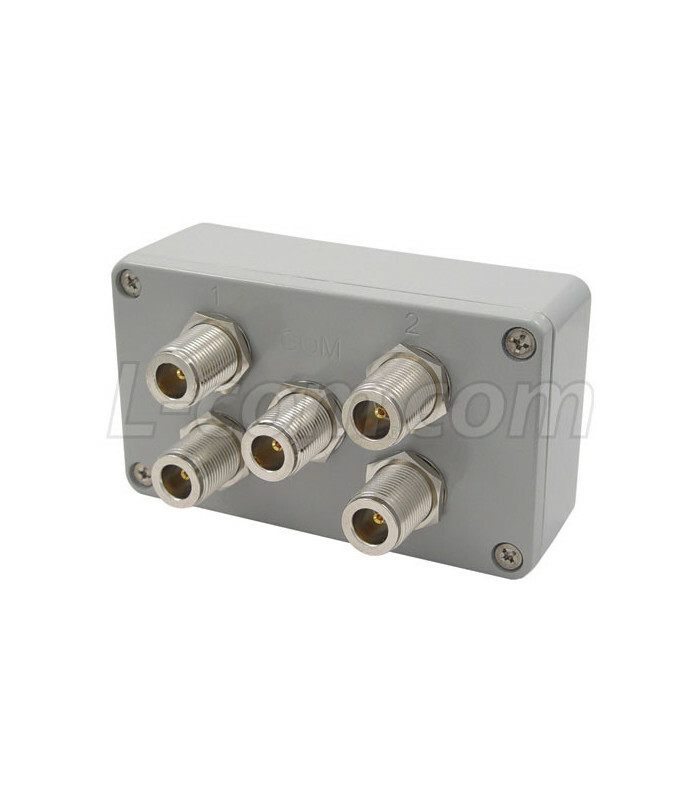 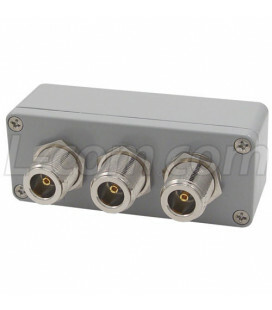 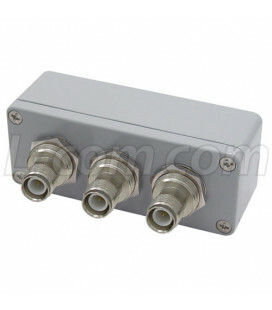 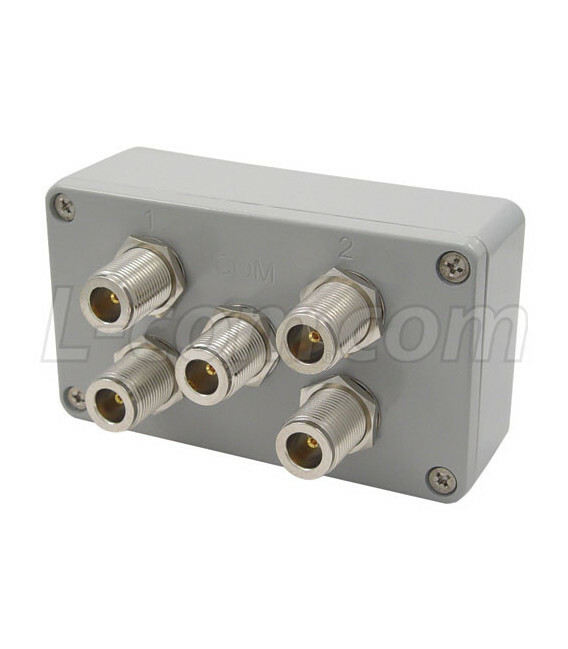 This 4-way splitter can be used with amplified systems since the will pass DC power to all ports. 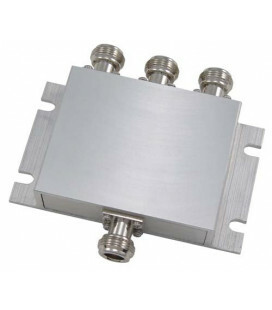 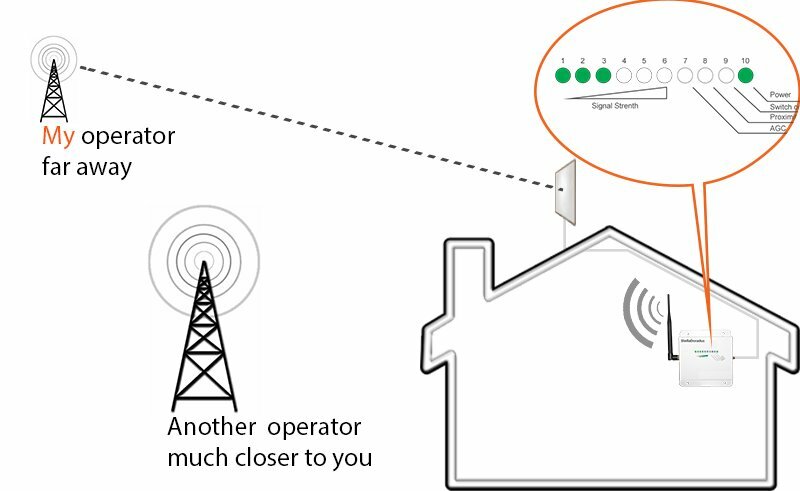 HyperGain 2.4 GHz WLAN Signal splitters / Combiners are also available in 2-way and 3-way models with N-Female, RP-TNC Jack and SMA connectors.